Vacation Points can be moved from one year to another—so you can enjoy vacation variety year after year. Banking allows you to use this year’s unused Vacation Points for next year’s vacation. Borrowing allows you to use next year’s unused Vacation Points for vacations this year. You can bank and borrow into the same year to maximize your vacation options. Stay in the middle of the enchantment with a 4-night vacation for 2 in a Deluxe Studio – Theme Park View during the summer. 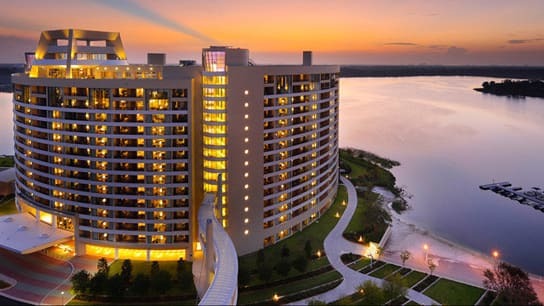 Stay 5 nights at our newest proposed Resort in a 1-Bedroom Villa – Standard View (sleeps up to 5 Guests) during the winter—and stay close to the magic of Walt Disney World Resort. Bank unused points from last year and borrow from next year to book a 6-night dream getaway for up to 12 Guests in a 3-Bedroom Beach Cottage in the fall. 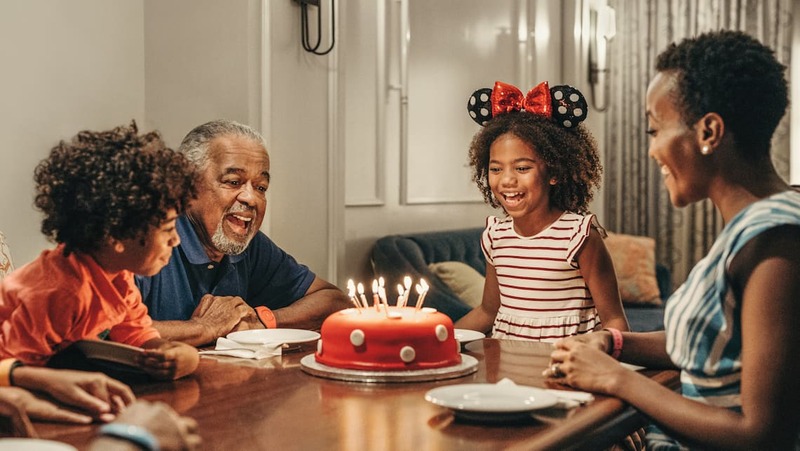 Plus, there are many more incredible Disney Vacation Club Resorts where you could stay—as well as thousands of other vacation options in dazzling destinations around the globe via the World Collection. Explore the cost of Membership! 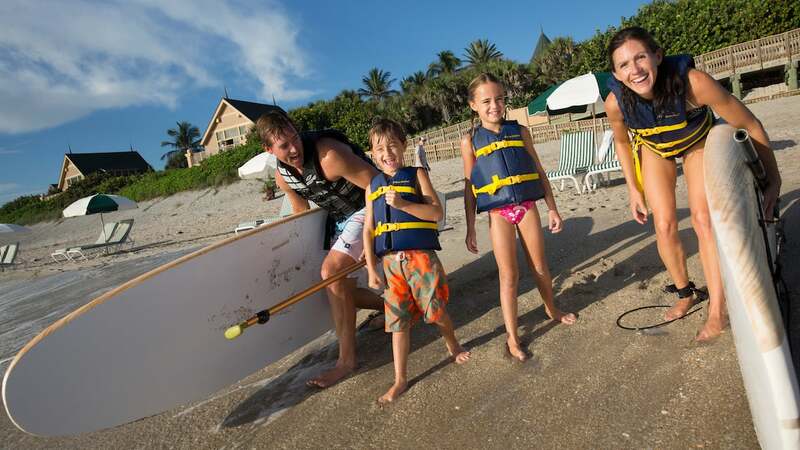 Use our Points Calculator to customize a Membership that fits your vacation needs. * Accommodations are subject to availability.